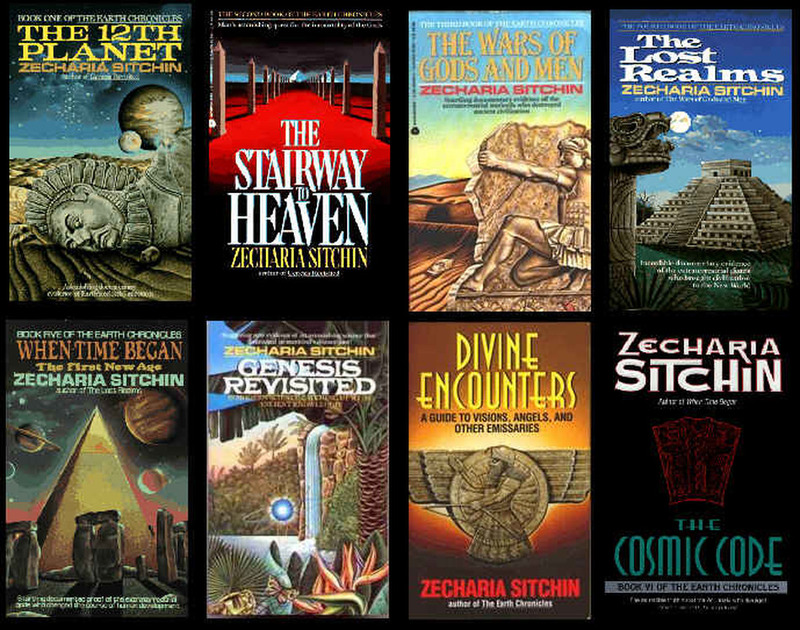 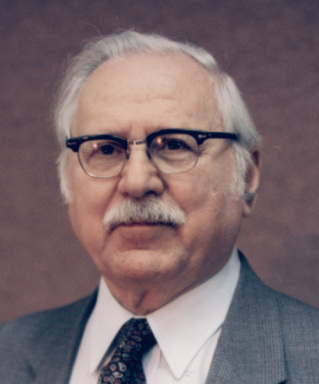 Zecharia Sitchin (Azerbaijani: Zaxariya Sitçin) (July 11, 1920 – October 9, 2010) was an Azerbaijani-born American author of books proposing an explanation for human origins involving ancient astronauts. 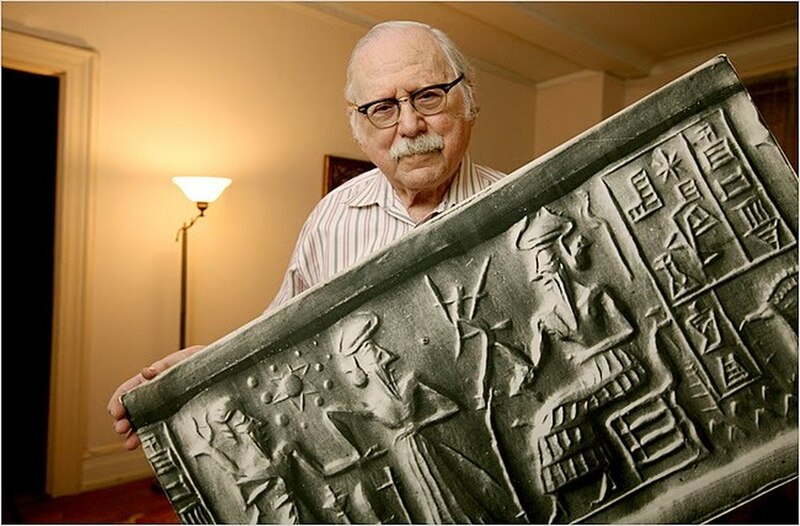 Sitchin attributes the creation of the ancient Sumerian culture to the Anunnaki, whom he states to have been a race of extraterrestrials from a planet beyond Pluto called Nibiru. 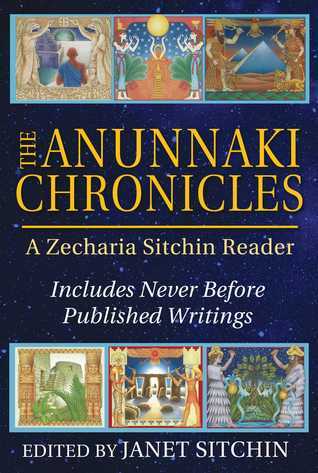 He believed this hypothetical planet of Nibiru to be in an elongated, elliptical orbit in our own Solar system, asserting that Sumerian mythology reflects this view.